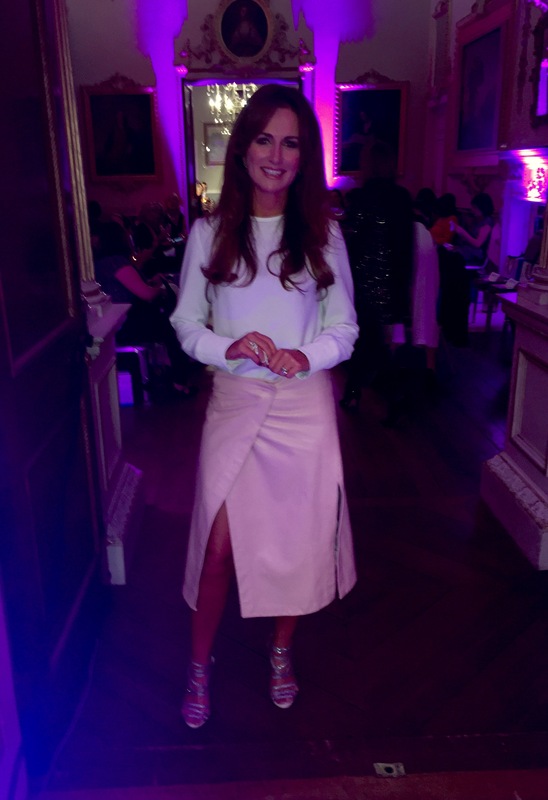 The launch of Cork Fashion Week in Ballymaloe House was not only a fabulous day out with yummy food, fab fashion and a great Awards ceremony it was also an opportunity for me to meet some amazing Cork ladies (love your style girls!) and new creative talent. I left the event laden down with business cards from some incredible new discoveries for my #KeaneOnStyle events. I can’t wait to share them with you – God we are a talented bunch creatively! One of those designers was Caroline Mathews. I was blown away by her collection. 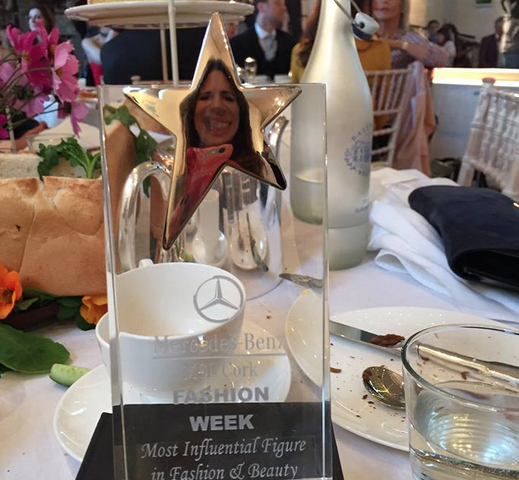 And I wasn’t the only one… Caroline one “Best Irish Designer” for 2015 on the day! She was lucky to leave the building in the ensemble I borrowed for last night, lol! She did manage to get out fully-clothed but sent it to me to wear yesterday (Charlotte (Bradshaw) and I did mildly ‘stalk’ her!). I have now ordered the skirt in 3 colours! Check out Caroline Mathews website for more….